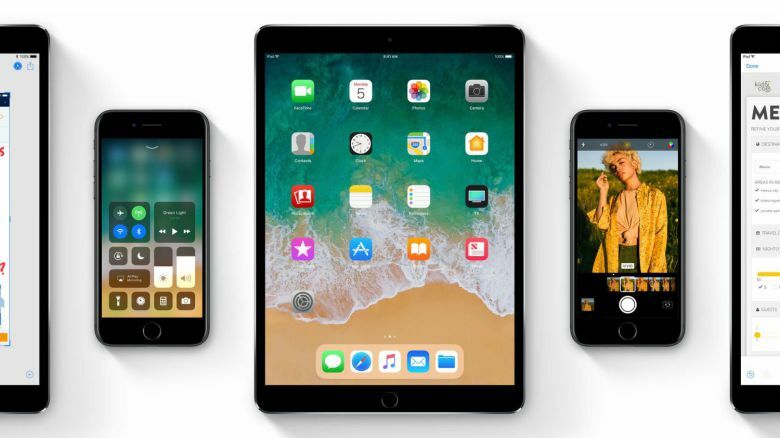 Apple is now rolling out iOS 11 beta 3 for iPhone, iPad, and iPod touch. The update comes with bug fixes and security improvements. Apple iOS 11 beta is currently available to registered developers only. There is no official changelog yet. Meanwhile, you can check out what’s new is coming with iOS 11. Developers looking to update to the latest iOS 11 beta 3 can do so through their iOS settings or by downloading the beta through Apple’s Developer Center. A public beta preview of iOS 11 will arrive later through beta.apple.com.